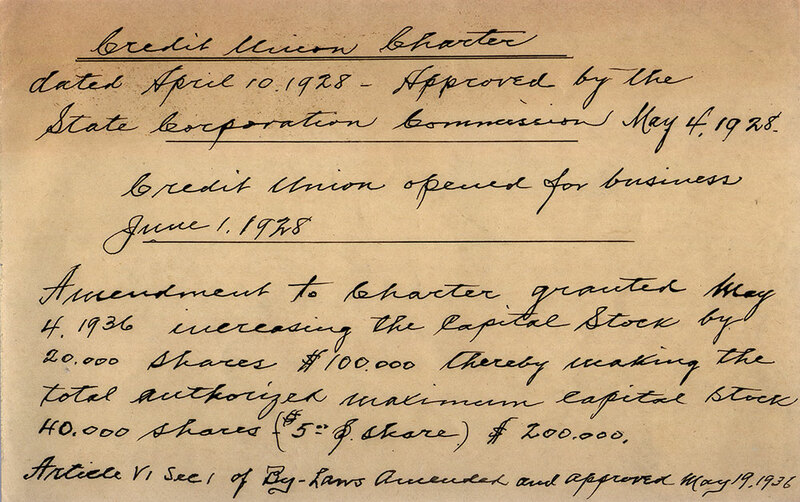 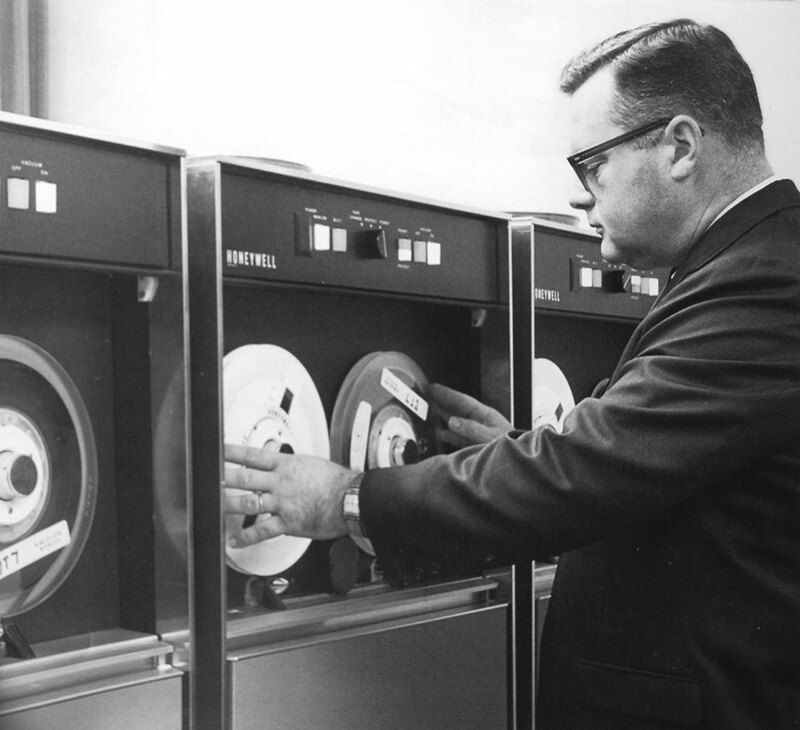 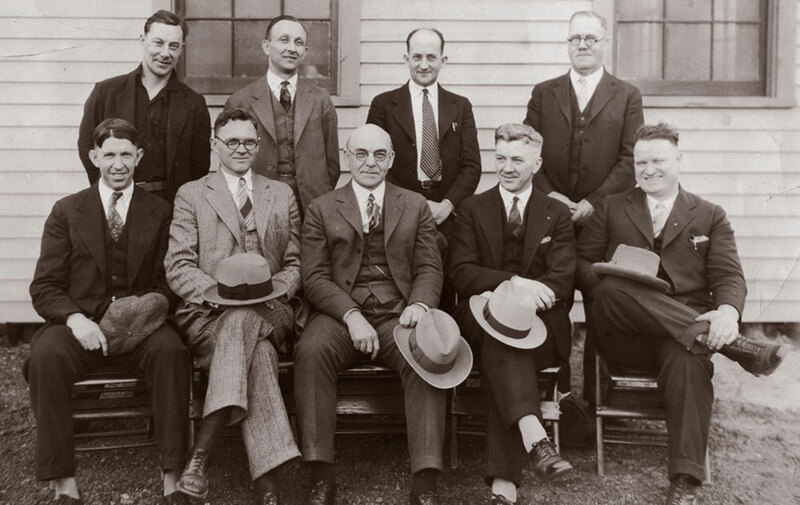 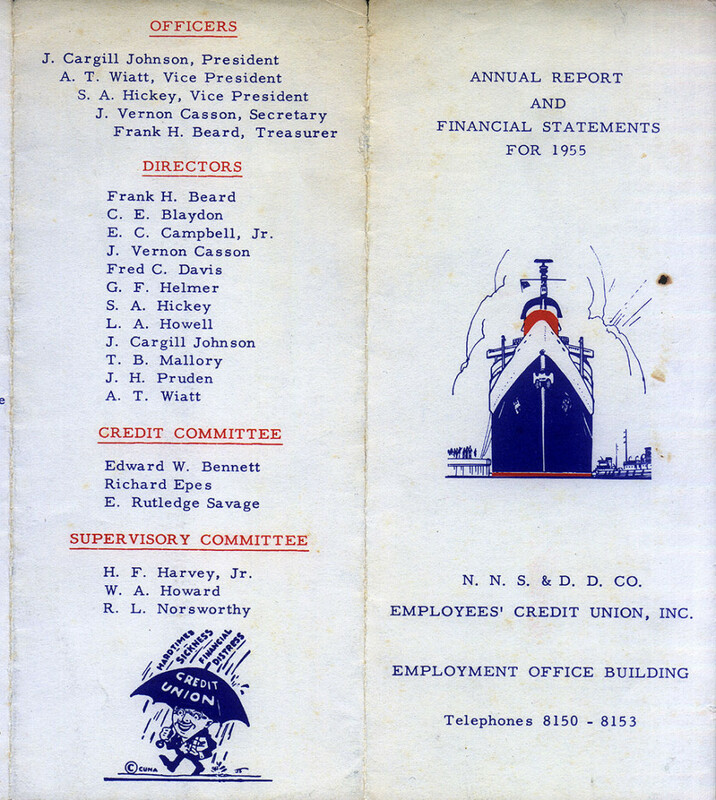 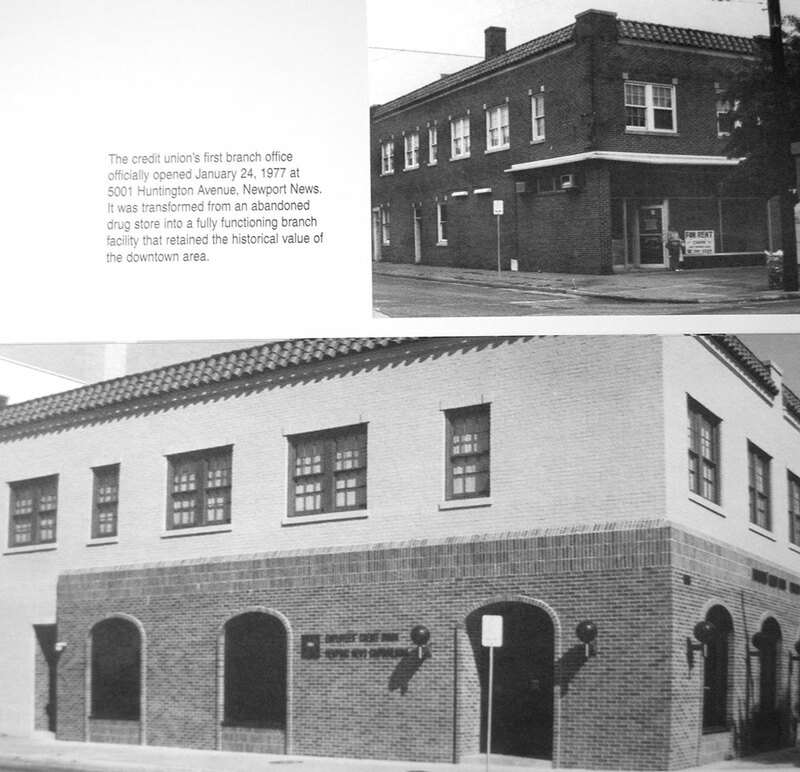 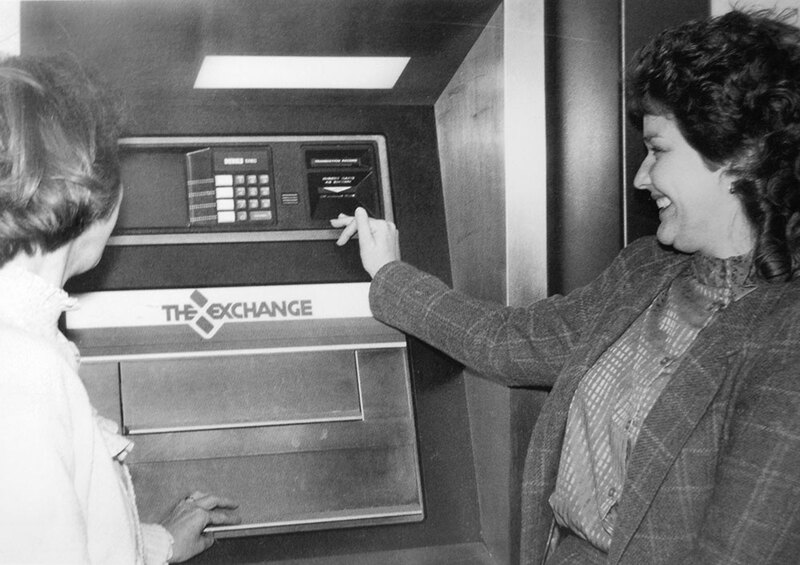 Throughout BayPort Credit Union’s history, we’ve played a significant role in the growth, security, and well-being of the Virginia peninsula and surrounding community. 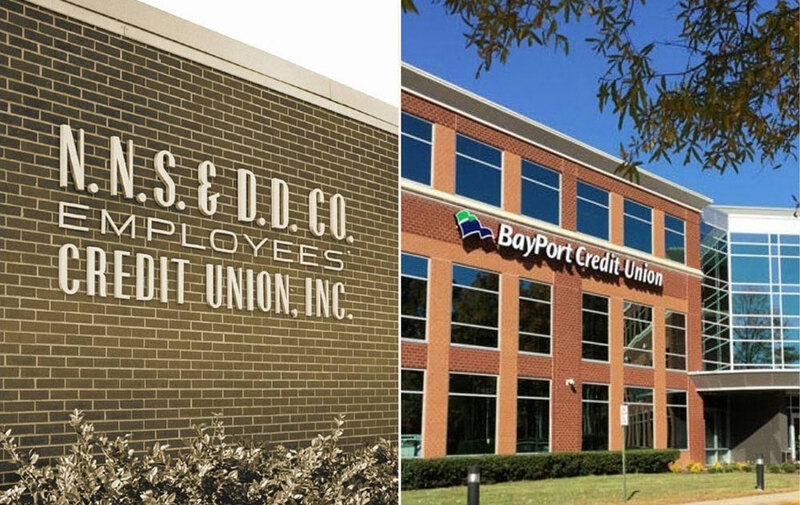 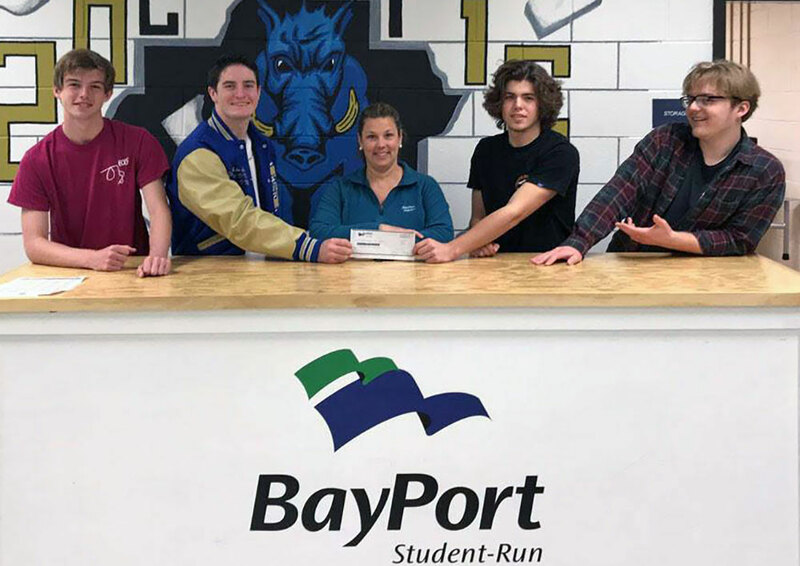 Originally established as the Newport News Shipbuilding & Dry Dock Company Employees’ Credit Union, BayPort begins operations. 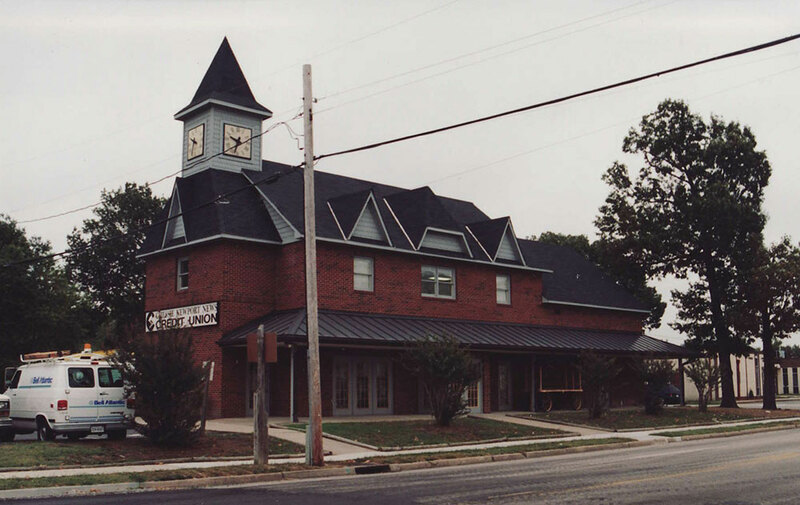 1998 – 7th branch opens in Smithfield; President Clinton signs the Credit Union Membership Act, making millions of Americans eligible to participate in credit unions. 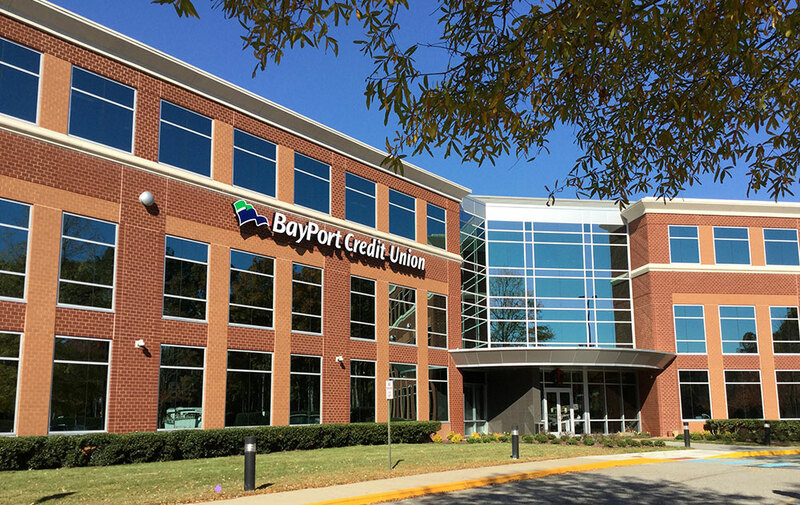 2015 – 21st branch opens in Chesapeake, South Battlefield & 22nd branch opens in Norfolk. 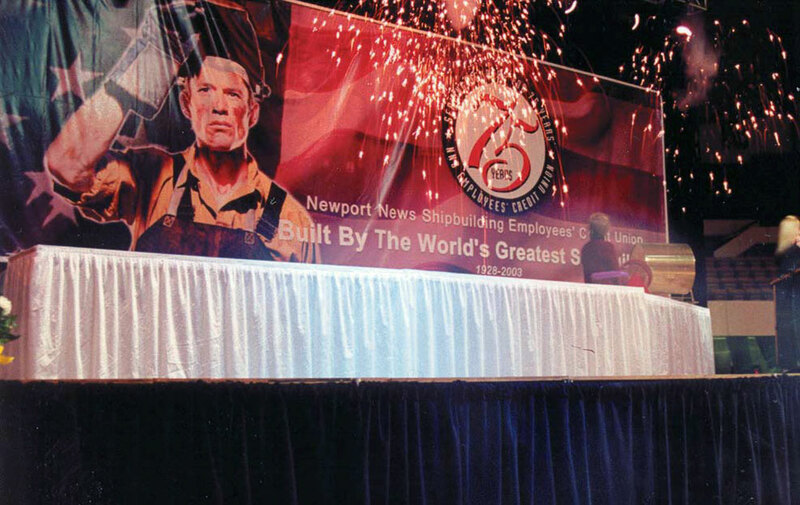 Download our latest newsletter and browse recent articles, press releases, and announcements.